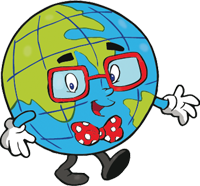 As the world becomes more and more connected, it is more important than ever to teach your child to be culturally sensitive. These days, there are so many people from different places in the world that your child will interact with, and it is imperative that they learn to treat everyone with respect. However, this is sometimes easier said than done, not because children are inherently intolerant of other cultures, but because they are not aware of what is polite to ask and what is not. If you have ever had your child ask a well-intentioned but embarrassing question about someone of another culture loudly in public, then you know why it is important to teach children cultural awareness and sensitivity. Fortunately, there are some very basic steps you can take to ensure that your child can understand and respect other cultures. In order to develop respect for other cultures, it is important to expose your child to them. If your child only knows their own culture, the differences in other cultures are enhanced, making them seem more foreign or scary. Be proactive to prevent this reaction by exposing your child to different cultures as early as you can. A great way to do this is through children’s books. There are many picture books out there that depict different types of cultural celebrations, celebrate diversity and acceptance, and teach children about people of different races, ethnicities, religions, family composition, and ability. Visit your local library for some great options. Beyond books, there are many ways to make other cultures real in the eyes of your child. Introduce them to foods from different cultures and encourage them to always try new things. Additionally, there are often different cultural events, such as festivals, that you can bring your child to in order to learn about and celebrate a particular culture. It does not matter whether you say that it is important to be culturally aware; if your behavior does not reflect this, your words will fall on deaf ears. Children learn through observation, and as their parent, they are always looking to you for guidance on how to navigate the world. If you want your child to be culturally sensitive, you must embody these qualities yourself. In moments when you are exposed to prejudice or hate, speak out against it and take action. Introduce your child to your friends from other cultures, and teach them about all the positive aspects of this person. When you interact with anyone from another culture, make sure that your child can see that you are being respectful and sensitive, and they will follow suit. 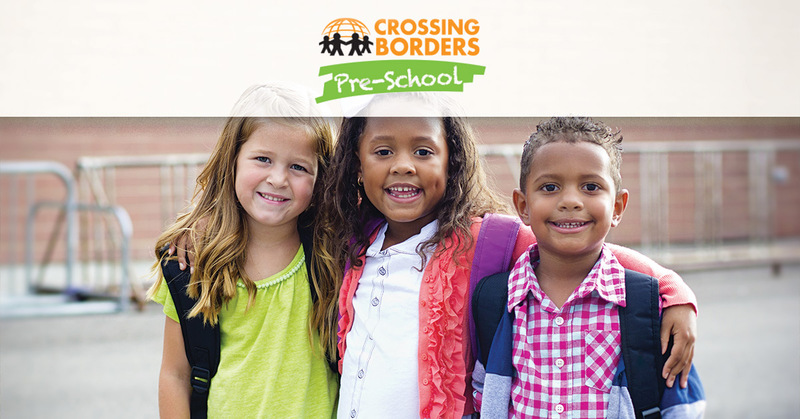 At Crossing Borders Preschool, we offer the ideal environment for exposing children to different cultures. 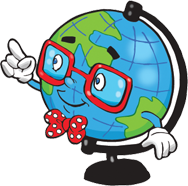 Through learning a second language, your child also becomes fully immersed in a second culture. Understanding what makes us all different and what makes us all the same helps children to better grasp their new language and form an appreciation for a culture outside of their own. If you are interested in our language immersion preschool in Houston, we would be happy to provide you with a free tour. Contact us today to learn more!